Rainbow sweets are now trending. As well as being very popular overseas, a large variety of shops that sell rainbow sweets have also been opening in Japan. 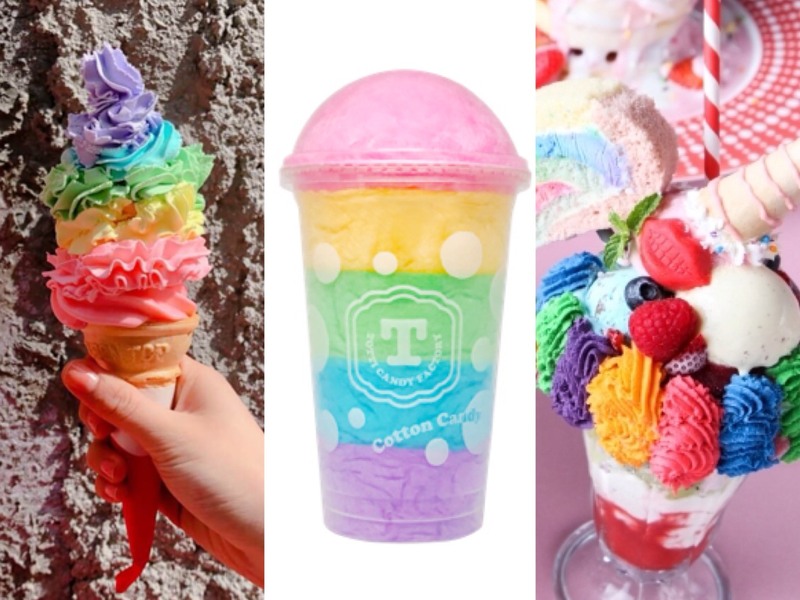 Today we’ll be looking at rainbow sweets that you can eat in Tokyo! The impact of their vivid colours makes them perfect for an Instagram shot! 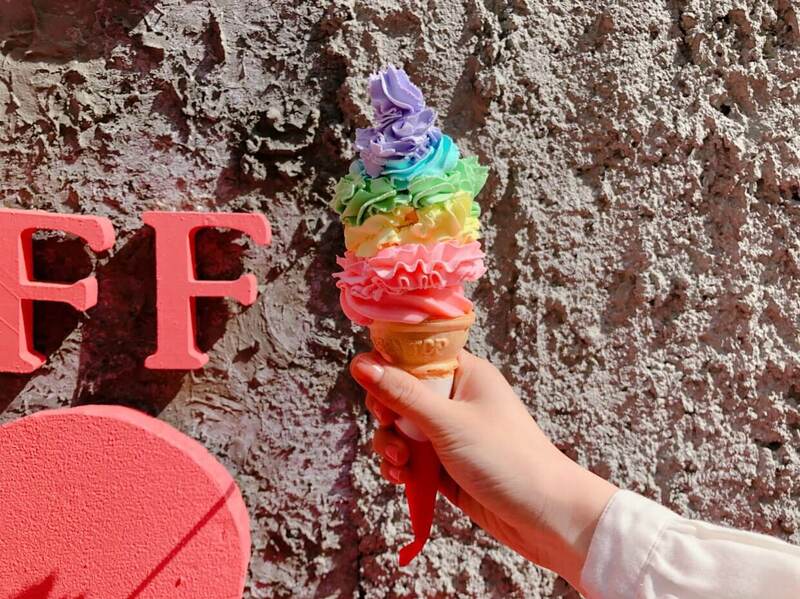 The shop’s speciality is the rainbow soft serve ice cream. Colourful rainbow ice cream spirals around the base of pink ice cream. Their colourful menu also includes rainbow cake sticks, rainbow sandwiches and much more! Totti Candy Factory has cute petit cakes, cotton candy and much more. There must be so many people who have tried this! 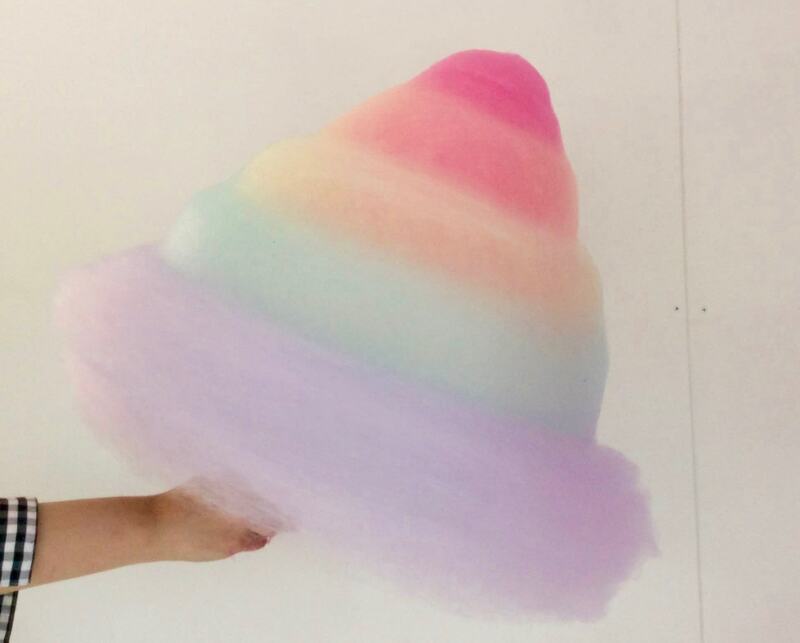 Whatever you may have heard about this place, their showstopper is definitely the huge colourful cotton candy! If you’re looking for a present or souvenir, we recommend you get one in a cup! 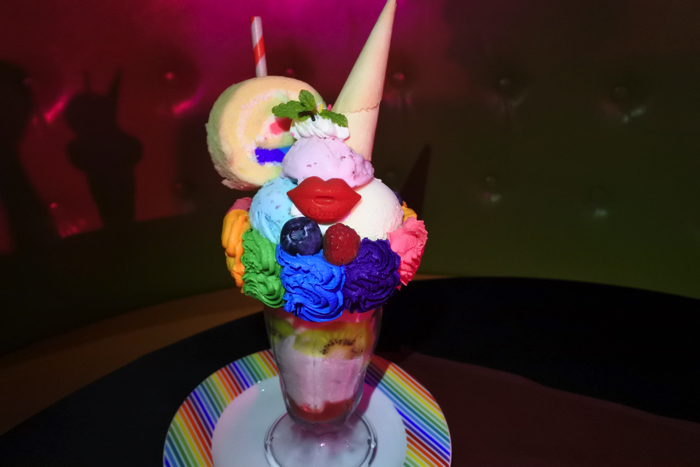 The KAWAII MONSTER CAFE is a new famous spot in Harajuku that has attracted many from all over the world. 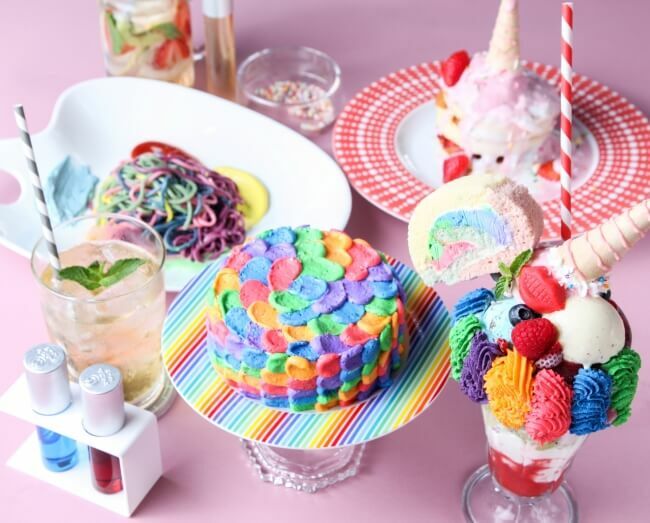 One of their specialities is the colourful poison parfait, which is a photogenic masterpiece that is topped with ice cream, fruit, and even a piece of roll cake. There are even rainbow cakes, rainbow pasta dishes, and much more! No regular closing days. It is possible that customers will not be allowed to enter the cafe when certain events take place. It is possible to say that LOLA’S Cupcakes are the instigators for the rainbow sweets trend. Their cupcakes may be famous, but their rainbow cakes are also a popular choice! Seven different colour layers of cake are sandwiched together with buttercream. What makes this cafe appear so Instagram-worthy is its resemblance to a traditional Japanse-style house. In this popular cafe, all the cakes are made by hand. Sales end once all the cakes are gone. This shop was built for those who want to experience and taste New York culture in a New York atmosphere. Their signature treat is the rainbow-coloured bagel. However, they are only available on the weekends! What are you waiting for? 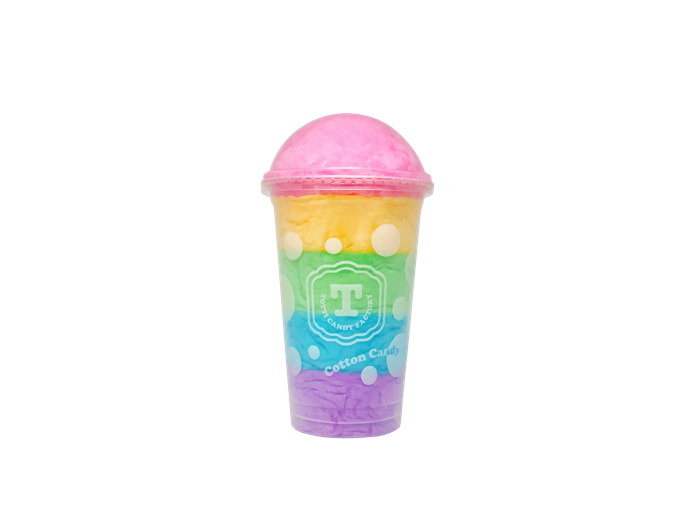 Get your hands on some rainbow sweets!